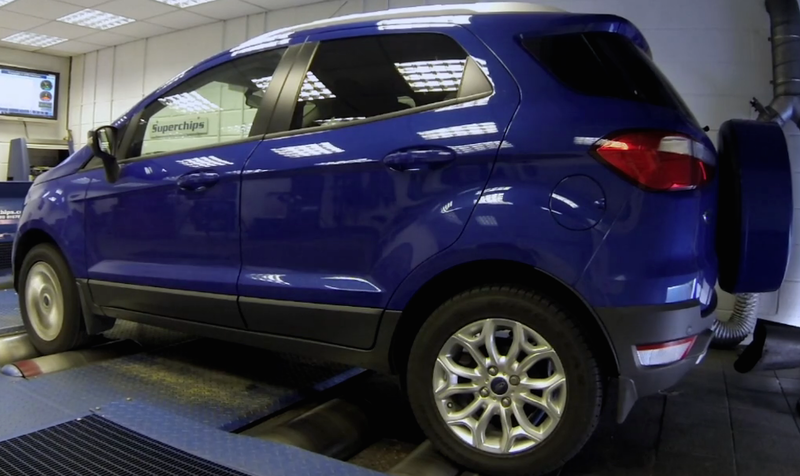 Owners of the Ford EcoSport can now have their cake and eat it, thanks to the latest addition to the range of ECU remaps by global leader Superchips. 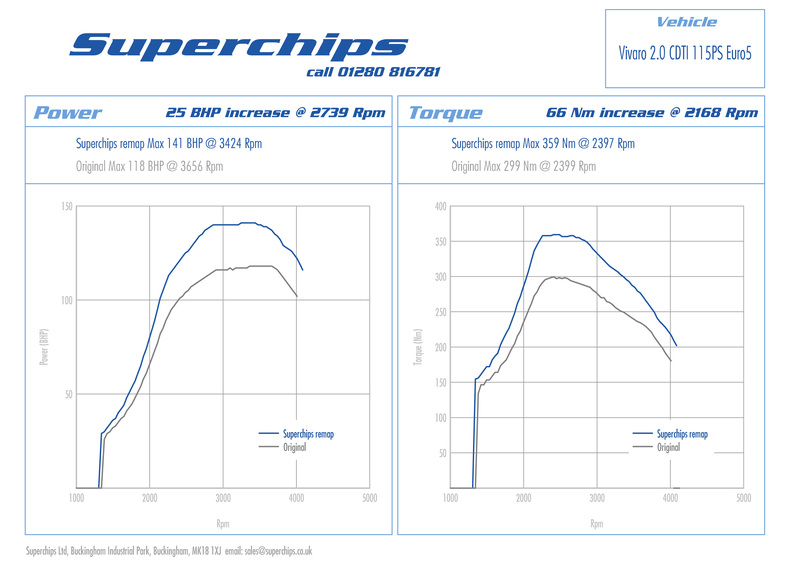 With the Superchips remap for the 1.5-litre TDCi 90PS engine, owners can enjoy improved torque and power combined with a potential increase in the already-impressive fuel economy. 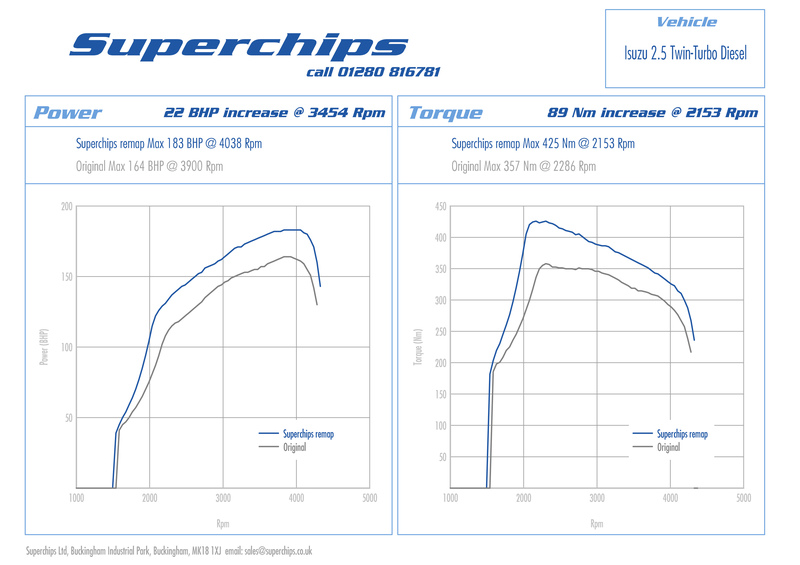 The Superchips remap adds a useful 30bhp at 3964rpm and an even more beneficial 54Nm torque at the same engine speed. 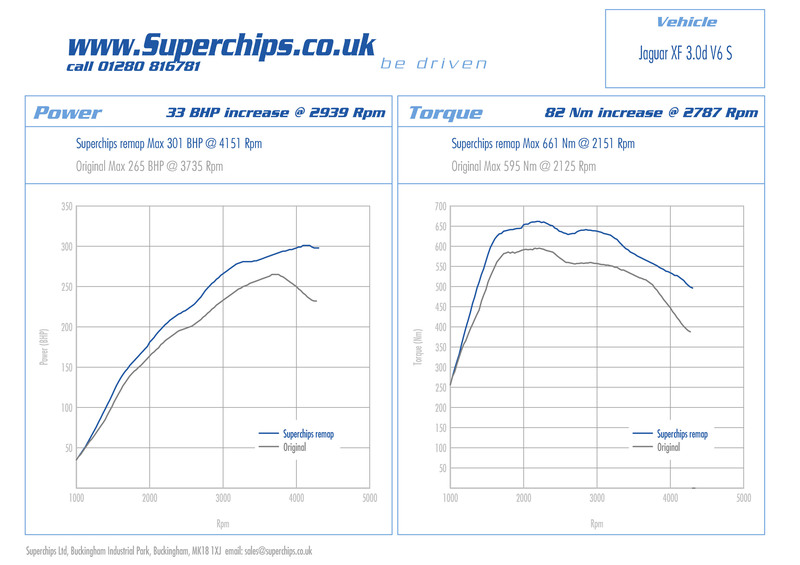 These figures represent a power gain of more than 30% and torque increase of 20%. 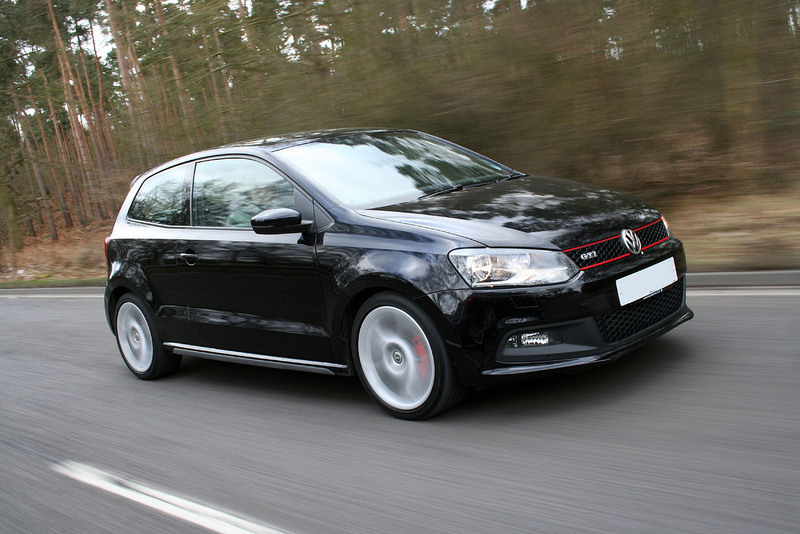 However, the power and torque curves give more of an idea of the benefits. 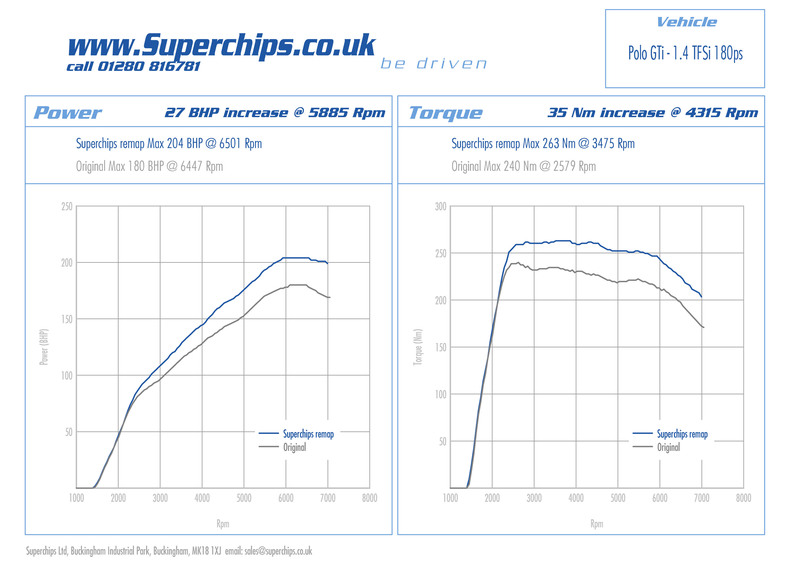 Not only does the Superchips torque curve show higher figures throughout, it also remains flatter for longer, meaning the car will be more relaxed to drive and with improved driveability, thanks to requiring fewer gear changes. It also means greater reserves for overtaking in safety. In addition, drivers can expect to see potential improvements in fuel economy of up to 7% when driven in a comparable style. 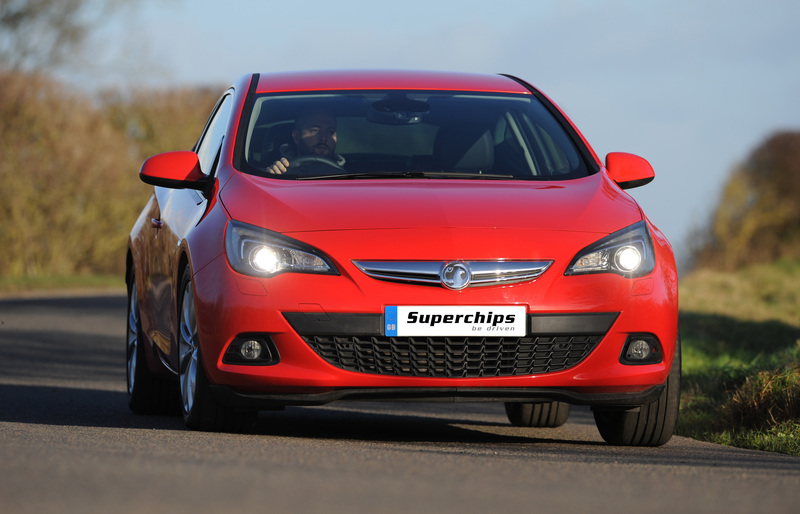 The conversion can be applied either by one of Superchips’ nationwide dealer network or by the owner themselves, using Superchips’ market-leading Bluefin device. The cost of the conversion carried out by a dealer is £320 including labour and VAT while the cost of the Bluefin device is £359 including VAT. With a Bluefin, users don’t need any mechanical or technical skills; it’s quickly and easily installed from the comfort of the driving seat. Simply plug the Bluefin handset into the diagnostic port (connecting to the vehicle’s Electronic Control Unit) and follow the on-screen instructions to enhance the vehicle’s performance.